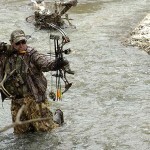 John’s Note: The little things that may seem insignificant can make or break your bowhunt. Here’s how to spot potential problems. 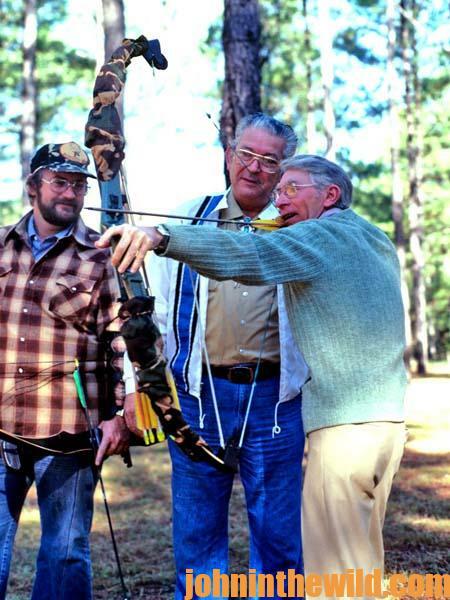 I was fortunate enough to have met and interviewed one of the greatest archers who ever lived, Howard Hill of Harpersville, Alabama. 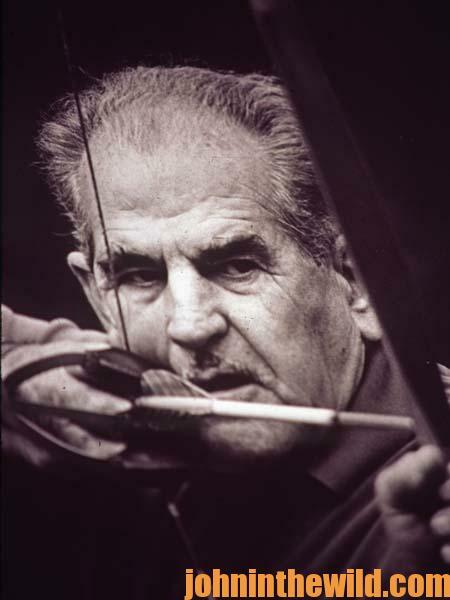 Hill was a legend in his own time and set a standard for accuracy in bowmanship that never was surpassed. 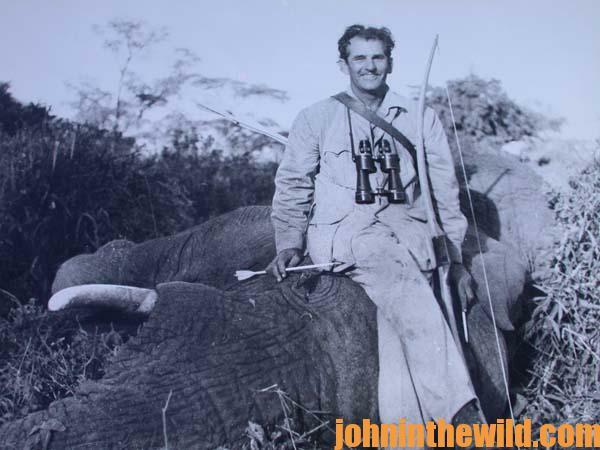 The first white man to take an elephant with a bow, Hill did all of the trick shooting in the movie “Robin Hood,” which starred Errol Flynn, and was actually the bowman who split the arrow with an arrow in the film. Hill took ducks on the wing and deer on the run, besides shooting an apple off a man’s head, like the legendary William Tell. Many times a bowman can be deadly with an arrow. 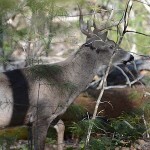 He may be an outstanding woodsman who is able to read signs, predict deer movement and analyze the best place to set up an ambush. But because he fails to foolproof his equipment, he may be unsuccessful. 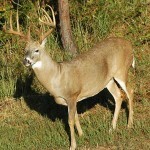 Such was my problem with the tree stand I mentioned earlier (see Day 1). My hunt was flawless, and the shot should have been simple. However, since I’d failed to oil my stand properly, it squeaked before the shot. Therefore the deer vanished. 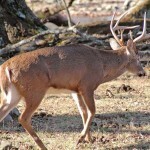 “I expect every piece of hunting equipment I own to fail at some time,” nationally-known bowhunter Dr. Robert Sheppard of Tuscaloosa, Alabama, a bowhunting instructor at Westervelt Lodge near Aliceville, Alabama, and Bent Creek Lodge in Jachin, Ala., says. “Before I leave to hunt, I try and anticipate how, when and where my equipment may fail, and then I attempt to prevent this from happening. I check all my tree stands each season before I hunt. I test my bow. I sharpen my broadheads. I inspect my clothing. I go over every piece of equipment with a fine-tooth comb checking for worn places and repairs that need to be made. 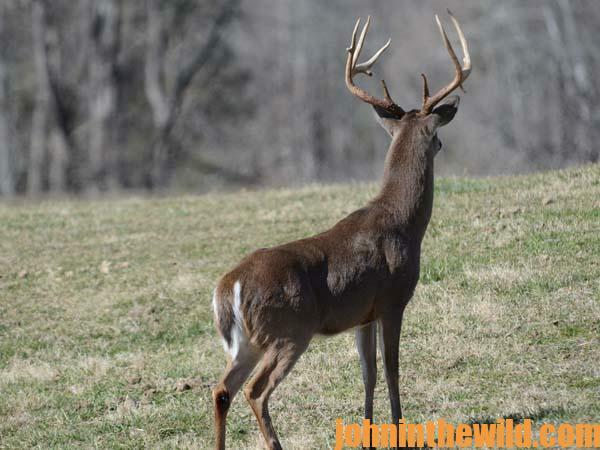 There’s nothing worse than spending the time required to become proficient with a bow and to find a nice-sized deer to shoot at and then failing to take that deer due to an oversight with equipment. 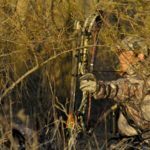 Most equipment failures are minor, but those little things are what makes a difference and prevent success in bowhunting. You can learn about Dr. Sheppard’s new book at http://youtu.be/s1I8mEGZ4S4. 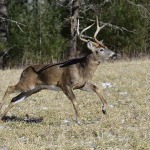 To get John E. Phillips’ Kindle eBooks and print books on hunting deer, “How to Hunt and Take Big Buck Deer on Small Properties,” “How to Hunt Deer Up Close: With Bows, Rifles, Muzzleloaders and Crossbows,” “PhD Whitetails: How to Hunt and Take the Smartest Deer on Any Property,” “How to Take Monster Bucks,” “How to Hunt Deer Like a Pro,” and “Mossy Oak Pros Know Bucks and Bows,” or to prepare venison, “Deer & Fixings,” click here.